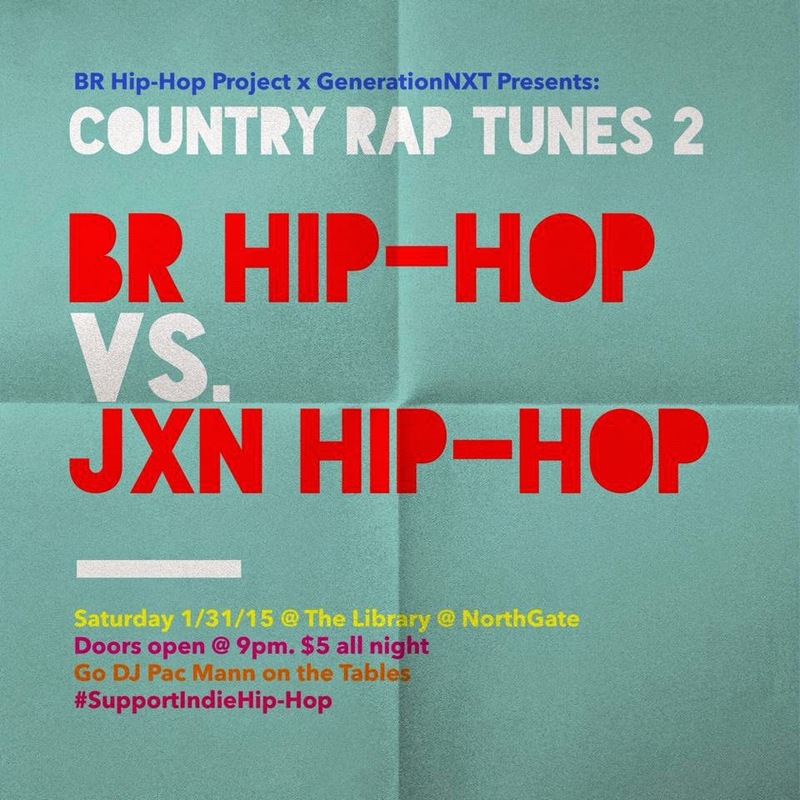 On Saturday January 31st, some of the top emcees from Jackson, Mississippi make their trek to Baton Rouge to go head to head with some of BR's finest @ The Library @ Northgate. This is not a freestyle battle, this is emcees going heads up to see who has the best live performance. This will be brutal. Go DJ Pac Mann on the tables spinning labels. On January 6th, 2015, I was invited to rock with Hip-Hop/Funk/Soul band The Grid @ Gasa Gasa in New Orleans, as their special guest for their residency during the venue's Music Progression series.